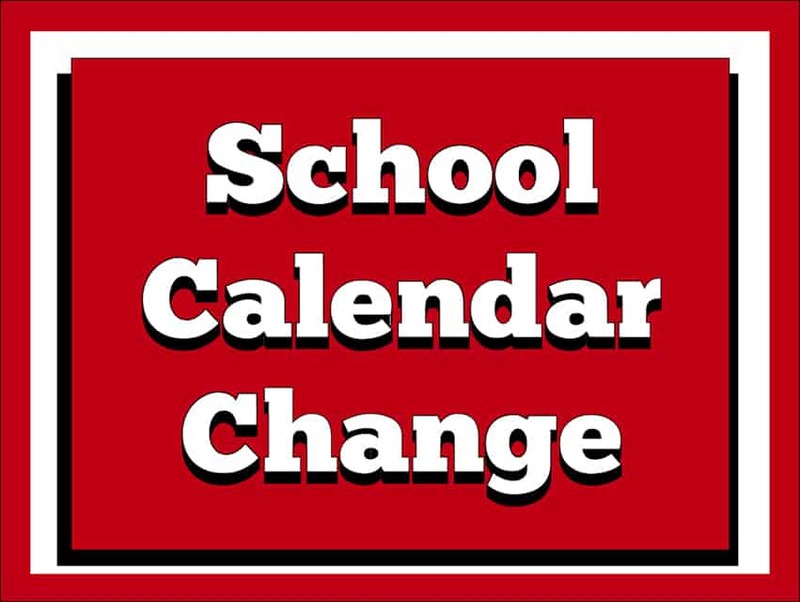 There has been a change to the school calendar. We will NOT be in session on Good Friday and Easter Monday. Classes WILL resume on Tuesday. Extended Care will be available on Good Friday from 7:30 am – 12:00 noon. You will need to sign-up before April 12 and make a $10 deposit. All students must be picked up by noon. If you have any questions, please call the school office at 262-567-5001.